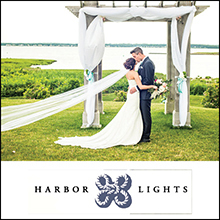 Named Best Wedding Coordinator in the state by Rhode Island Monthly’s Best of Rhode Island Reader’s Poll, it’s safe to say that Tiffany Marsocci has a pretty good handle on this whole planning thing. 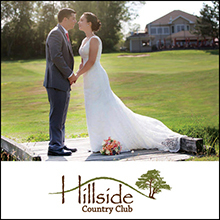 We decided it was about to catch up with her and see what drove her towards the industry, what makes her place of employment, Kirkbrae Country Club, such an amazing reception space, and what advice she has for newly engaged couples. How did you get into the wedding and event planning business in the first place? My interest in event planning started when I was in high school; I was in charge of planning the school proms and winter ball. After I graduated from Fairfield University I decided I wanted to pursue a career in event planning. I then went on to pursue my M.B.A. in hospitality and event management at Johnson and Wales University. 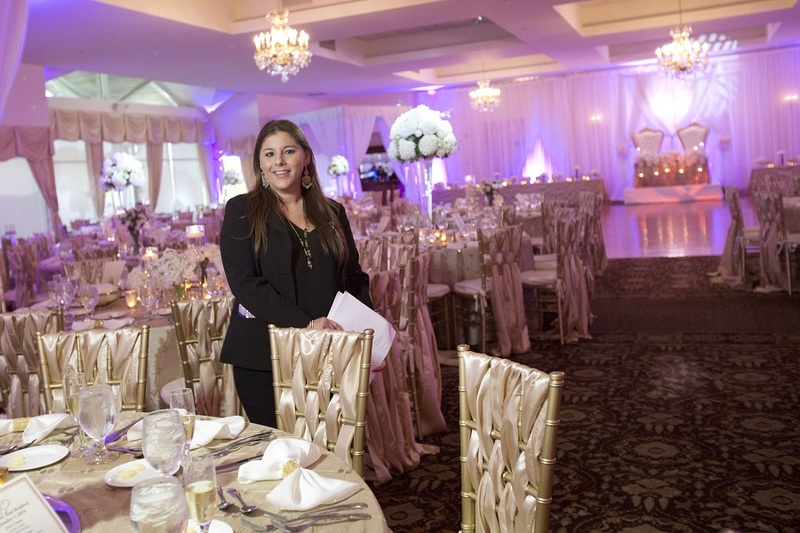 Attending JWU opened the doors to some great opportunities, and during an internship at a hotel in Newport I was able to work alongside the corporate planner and wedding coordinator. The experience I gained in that internship solidified my love for social events and weddings. I knew that my passion was to pursue a career in wedding planning. I wanted to be a part of planning one of the most important days in a person’s life. 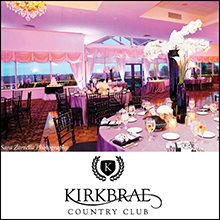 I have been in the wedding industry for over 9 years, but at Kirkbrae Country Club for the past 7 ½ years. 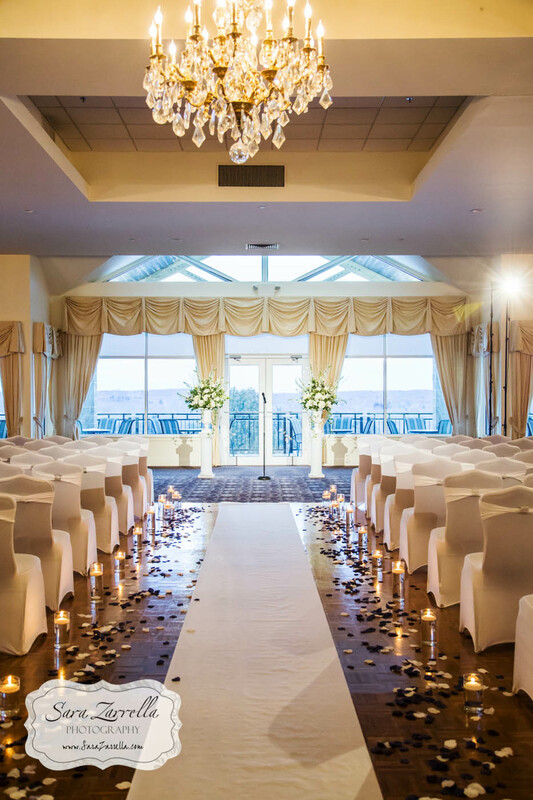 I have been involved with the planning of over 700 weddings and I have loved every minute of it! How did you get involved with Kirkbrae? I grew up going to Kirkbrae as a kid and have so many fond memories of it, especially attending events at the club. 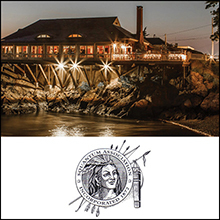 Prior to working there, I was working at a hotel in Boston as an event coordinator. I had planned several family events at Kirkbrae and always thought it was a beautiful venue, so when I found out there was an opening in the events sales office, I knew that it was a perfect fit for me. 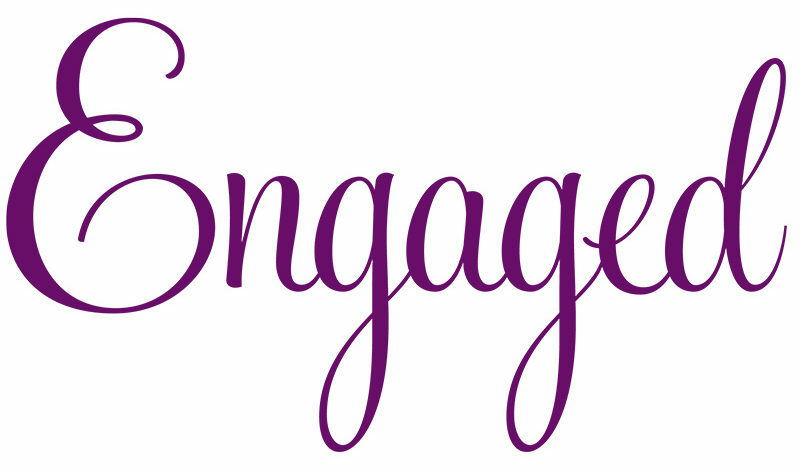 I was ecstatic when I was offered the opportunity to join the team at Kirkbrae as a wedding and event planner. It is so nice to have the opportunity to be able to create memories for families at a place that I treasured as a child. Tell us a little bit more about Kirkbrae. 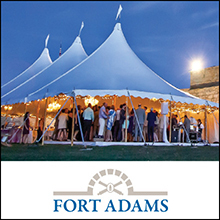 We’re a one-stop shop: We offer indoor and outdoor ceremony spaces and always have an indoor back-up plan for inclement weather. We have beautiful indoor foyer space for cocktail hour that is separate from the ballroom with a large bar. We also have 3 outdoor patios attached to the foyer for outdoor space for cocktail hour. Then we have an indoor ballroom for the reception that has an attached wrap around patio, beautiful crystal chandeliers, white sheer draping and neutral decor. All food and beverage is provided by Kirkbrae and we have a wide range of menu and bar options. Our ballroom is very versatile. There aren’t many colors or themes that I have not worked with! 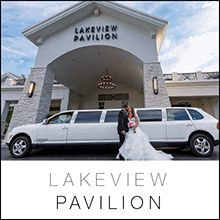 Whether the couple is looking for glitz and glam, rustic, vintage, modern, seasonal or a holiday theme; our tastefully decorated ballrooms provide the perfect backdrop for all themes and color design. Event design is one of my favorite aspects of the planning process and I take great pride in working with couples to help them bring their vision and theme to life. 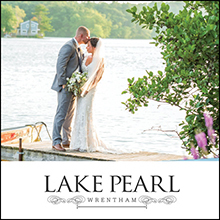 We offer several wedding packages. 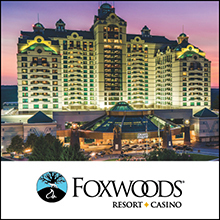 Including options for a served, buffet or stations menu. We have different packages for day and evening receptions and are willing to work with couples to design a menu to fit their budget. We are fortunate to be busy all year long. The dates that seem to book the quickest are between May and October, and we book about 12-24 months out. However, we are also able to accommodate bookings in less than 1 year, dates are just limited. You don’t have to be a member. 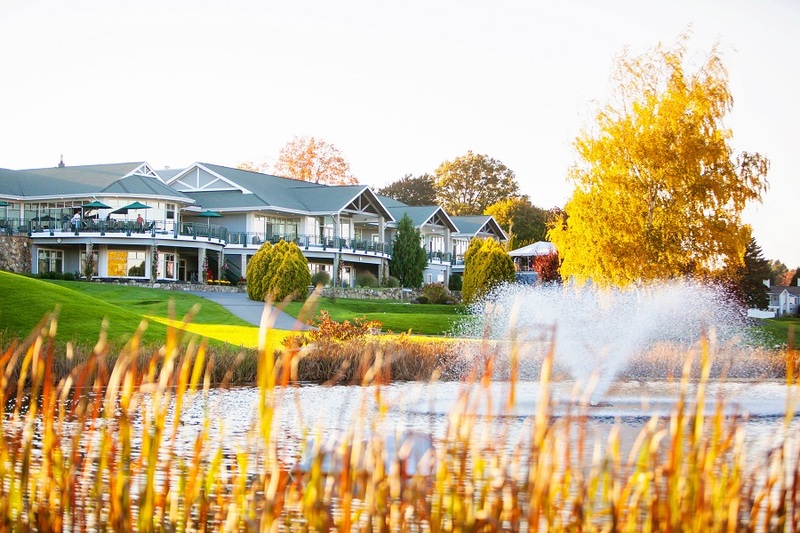 Being a country club, we are very familiar with the importance of personal, specialized service and we are proud to provide those services to our many clients that are not members of the country club. 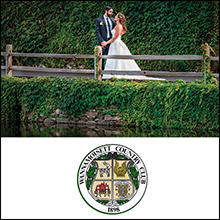 In addition to weddings, the country club offers use of private dining space to accommodate other wedding-related events. 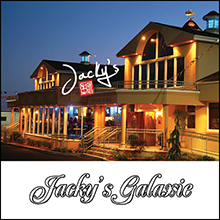 Engagement parties, bridal showers, rehearsal dinners and post-wedding brunches are very popular. In fact, many of our couples come back to the club to celebrate their anniversary in our dining room. Often, our couples have joined the club after their wedding — I love that! I build such a strong relationship with my clients and having them at the club allows me a chance to keep in touch with them on a regular basis after their wedding. 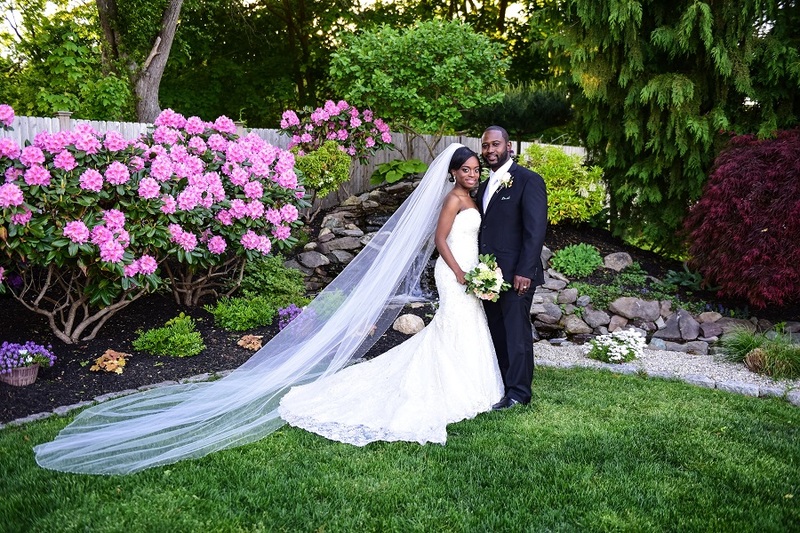 As a wedding coordinator, how do you work with couples to make sure that their big day is extra special? I really enjoy getting to know the couples I work with. It’s important to me to understand their personalities and style so I can help them create their dream wedding. I am always accessible, and I work with them from beginning to end. I meet with them when they take their initial tour of Kirkbrae, and I am there with them as they celebrate at the reception. I think the clients really appreciate the approach I take in working with them through the entire process. I like to provide them timelines for the entire planning process and work through each phase with them so they do not get overwhelmed…which can happen very easily. I start with helping them choose the day and timing of their wedding. I work with clients to choose the right vendors that are a good fit for their budget, personality and style; I am part of a great network of people in the industry. I work with the couple to create their menu and help them word their invitations. Then one of my favorite parts is helping them with choosing their linens, napkins and chairs. The table decor makes a huge impact in the ambiance of the room. The day of the wedding I am personally there to oversee all of the set-up, coordinate the ceremony if it is on-site and coordinate the whole timeline of events for the reception. I know how much it means to my clients to know I am there to ensure everything is taken care of the way we have discussed. I am very confident and proud of the team of staff that executes each and every one of our weddings. Kirkbrae has a dedicated team that takes great pride in providing high quality cuisine and exceptional service. The day of the wedding the couple should not have to worry about anything but showing up and enjoying every moment of their special day. What is the most challenging part or your job? Not being able to control the weather. I ensure each couple I will take care of every detail. However, I can’t predict if it will be a sunny or rainy day or cold or hot day so dealing with Mother Nature is my biggest challenge. I always have to be proactive and have a backup plan so that I am ready for any situation Mother Nature throws at me especially when ceremony is on-site. It’s hard to just pick one thing. I love every aspect of wedding planning. I love the initial site tour meetings. I love getting to know couples and helping them design a wedding to fit their own unique style. I love being there on the wedding day and seeing everything come together. I love working with couples from beginning to end. If I had to pick one thing that is my favorite part, it is showing the couple the ballroom before guests enter the room and seeing their reaction of the ballroom all set up. So much time is spent picking out all the details that seeing their happy faces is so rewarding. 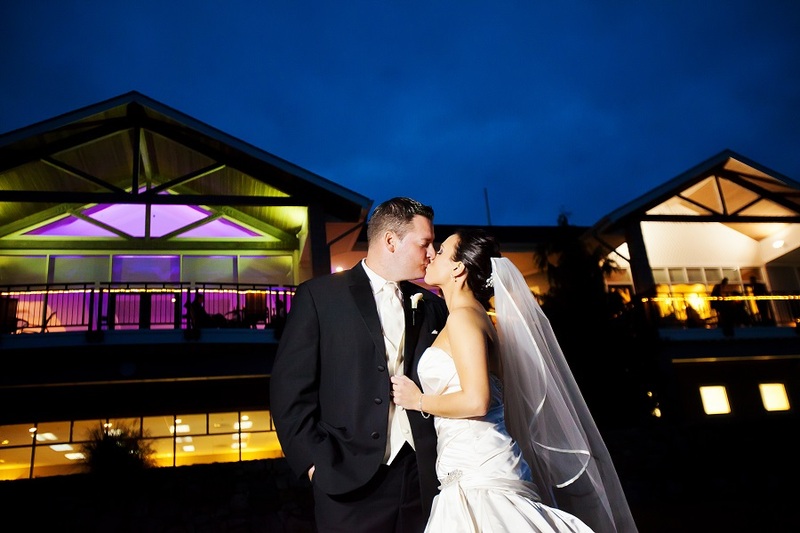 What do you think is the biggest mistake couples sometimes make while venue searching? The biggest mistake couples make is picking a specific date before coming in for a tour of the venue and getting available dates. Couples sometimes fall in love with the venue and the original date they wanted is not available and may cause them stress right off the bat. I tell couples to have a few dates in mind especially if it is within 18 months. Enjoy the moment and first few weeks of being engaged. Then set-up a game plan to view venues. 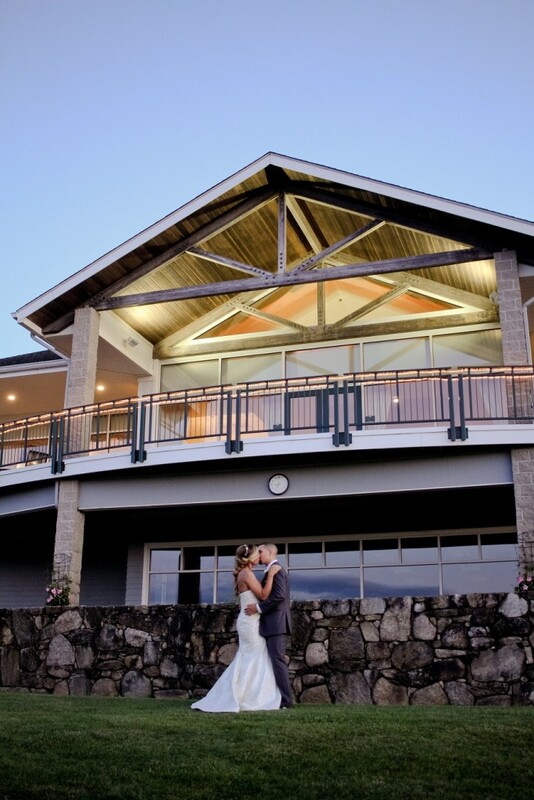 It’s most important to first concentrate on booking your venue and decide if ceremony is on-site or at a church. Once you have selected your venue then you should start looking into other vendors. Don’t try to book all of your vendors right away. If you try to do it all at once, you will get stressed out…and we certainly don’t want that! Planning A Surprise Wedding – From A Bride Who’s Done It!